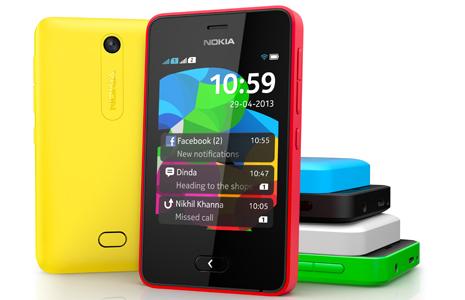 Asha 501 is a revolutionary phone from Nokia. 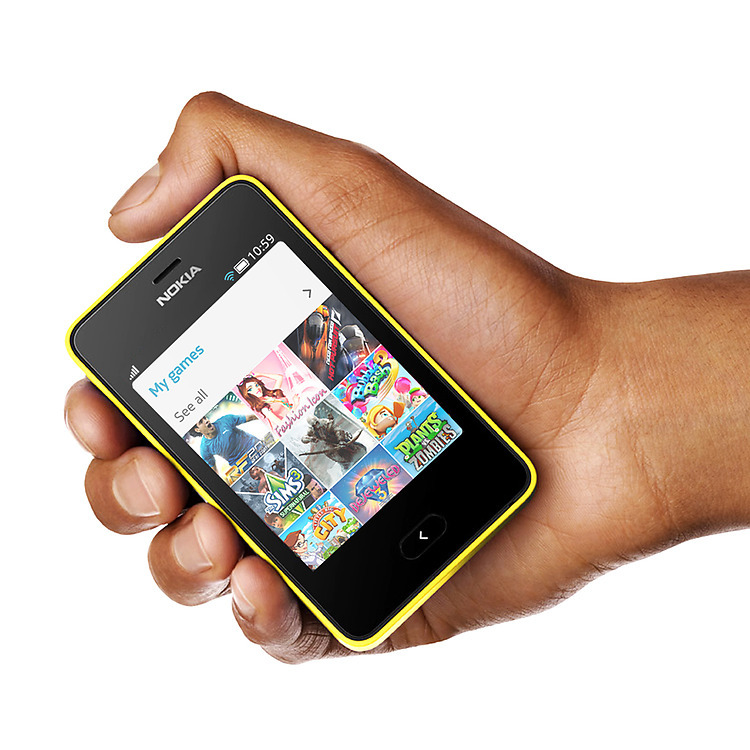 Powered by a new S40 OS dubbed as the Asha platform it provides plentiful new opportunities for users and developers alike. Fastlane a new feature of the platform provides an aggregate view of all the activity including phone's and social media. 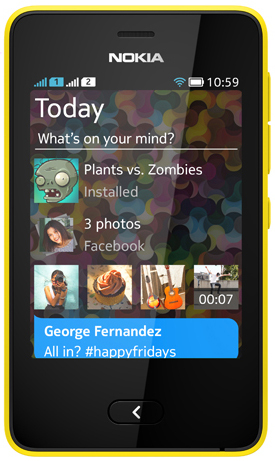 Get Social with the new Asha 501.